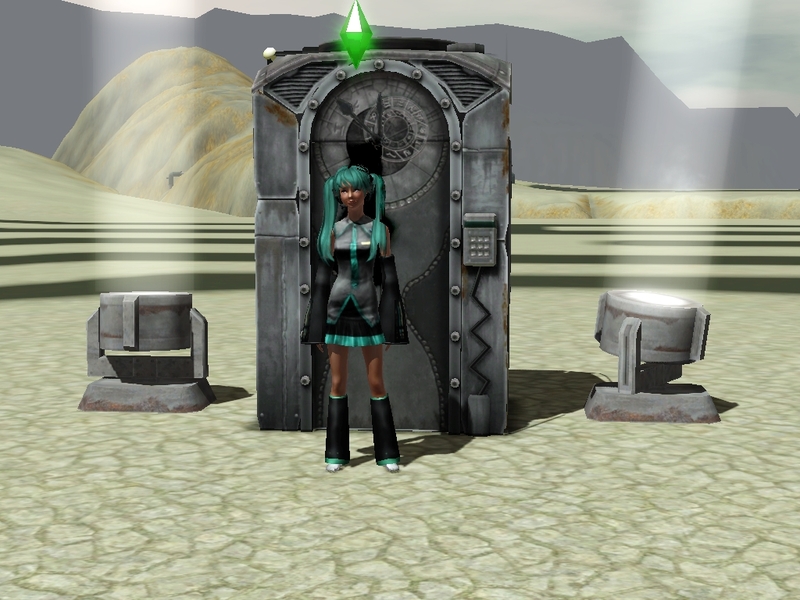 After having used a old machine back in Lucky palms that she was curious about Miku suddenly found herself in a strange new world, as she exited the machine that had brought her to this strange looking world she couldnt help but stand there puzzled for a while and look at her suroundings before trying to find a place to stay for the night. 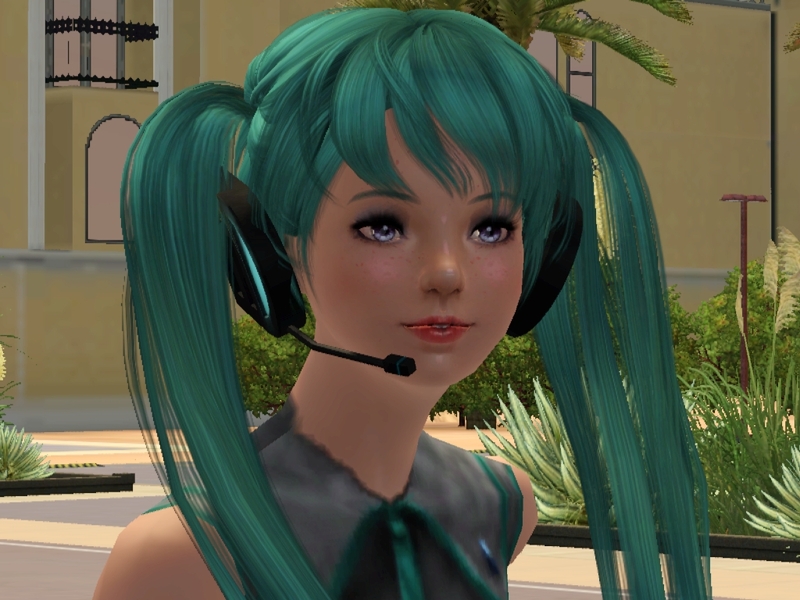 Miku could not help but think that this might not even be her home planet anymore. 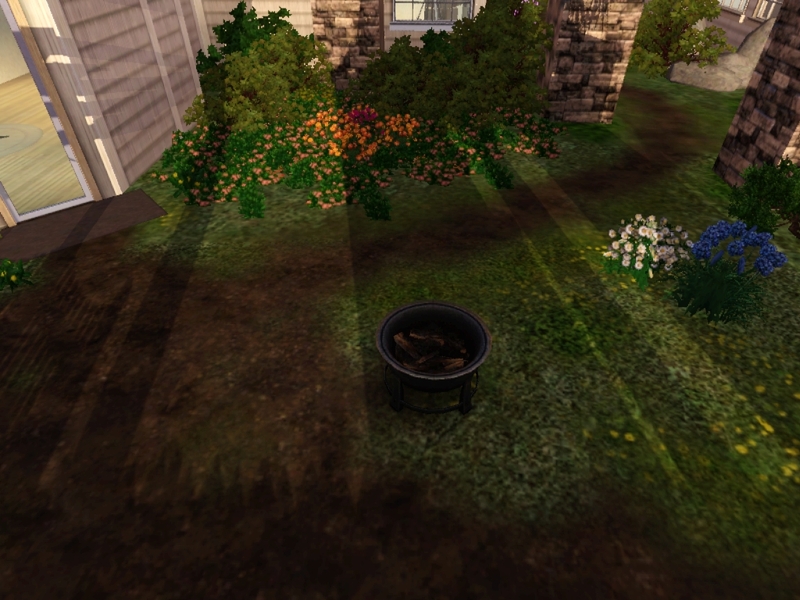 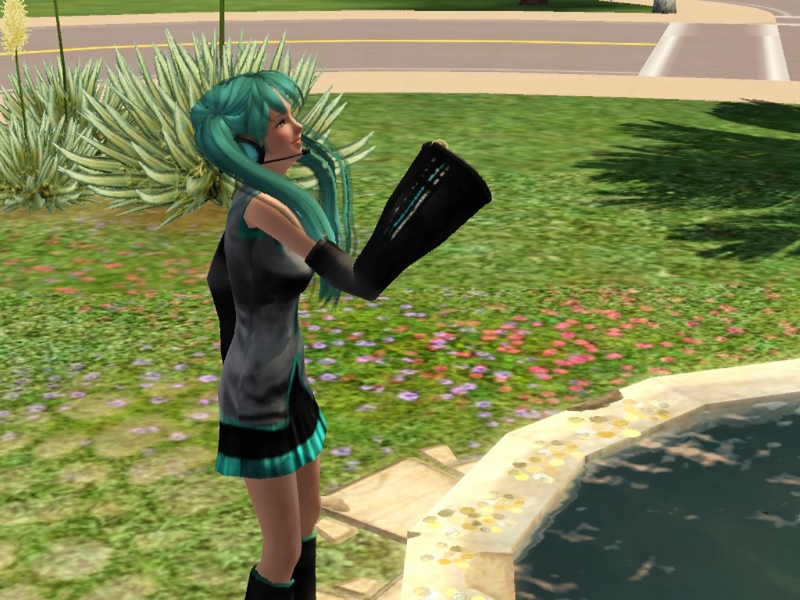 Author’s note: Miku has fairy wings in the screenies for a reason that will be revealed in the next part. 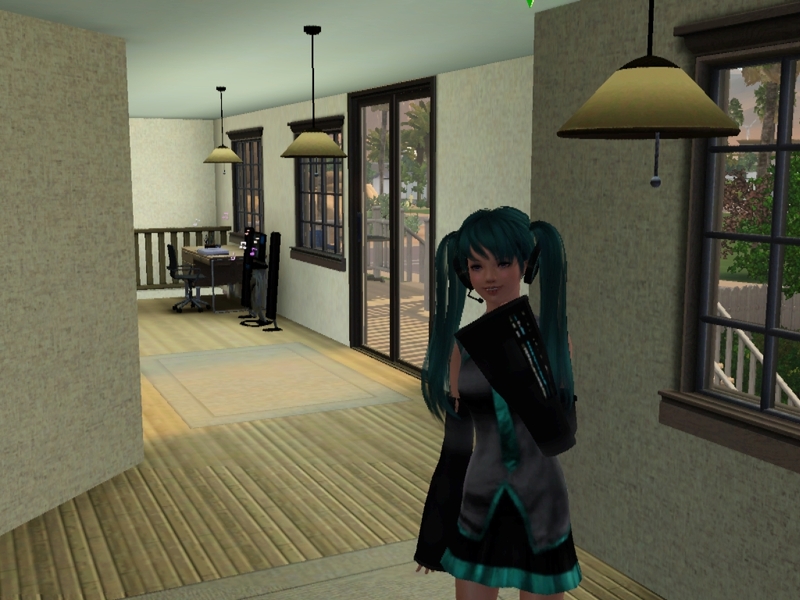 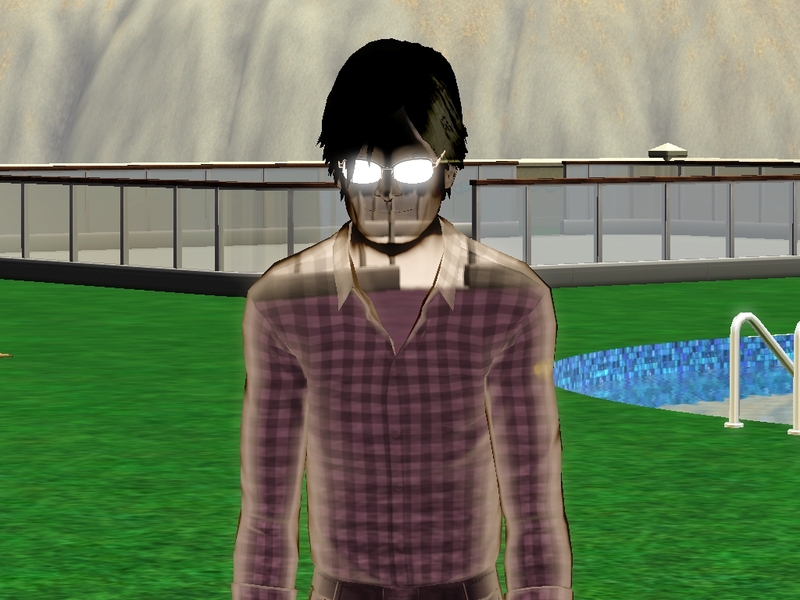 Miku had set up a house tour for one of the towns up and coming journalists, she greeted him at the door and proceded to show him and the rest of the townspeople her home. 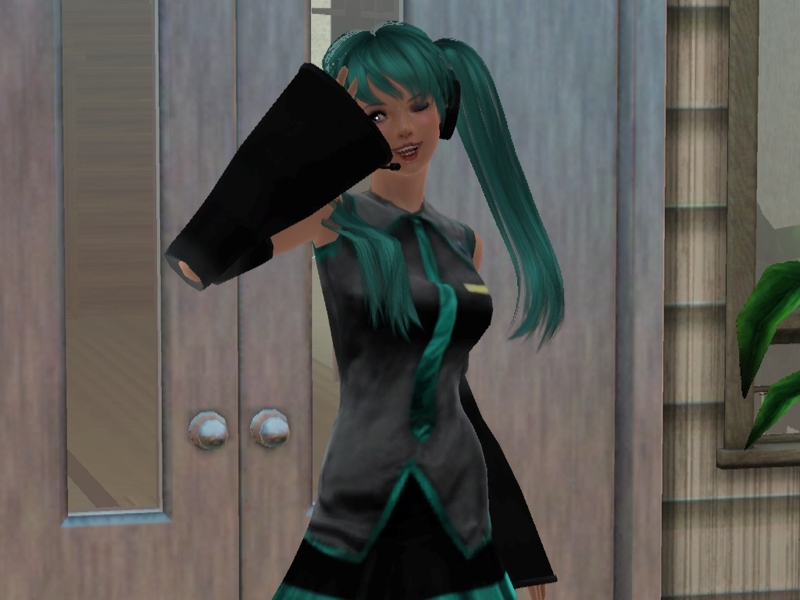 As they went inside Miku turned around and signaled the journalist that this was the way to the dining room and kitchen area. 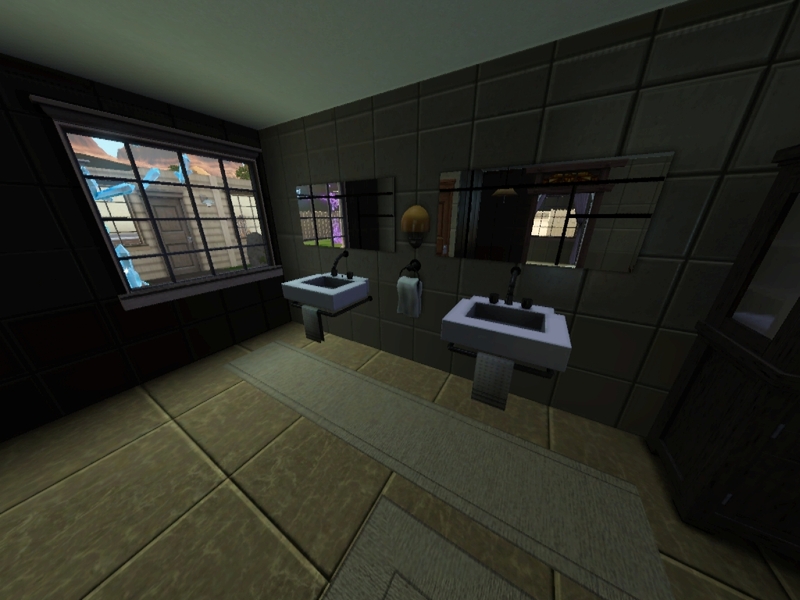 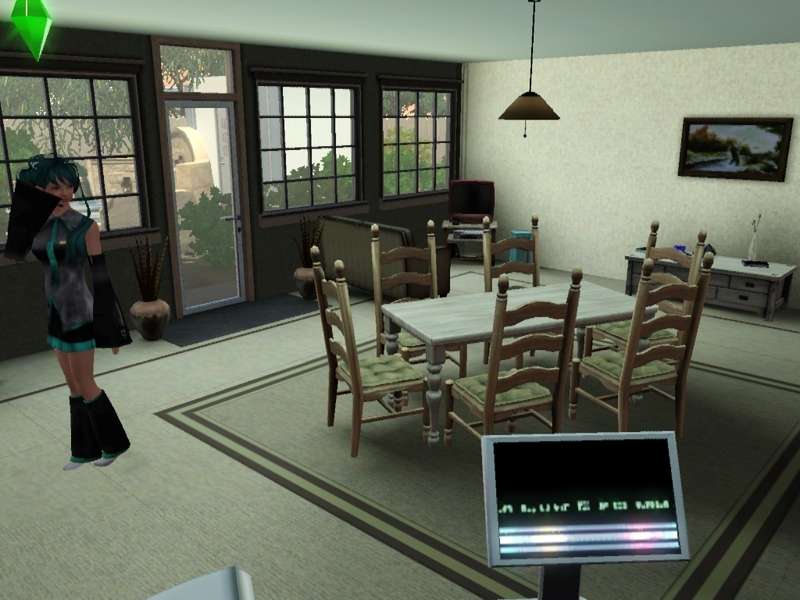 and here is my rather smal but adequate kitchen area, now if you follow me I’ll show you the rest of the first floor she said to the reporter. 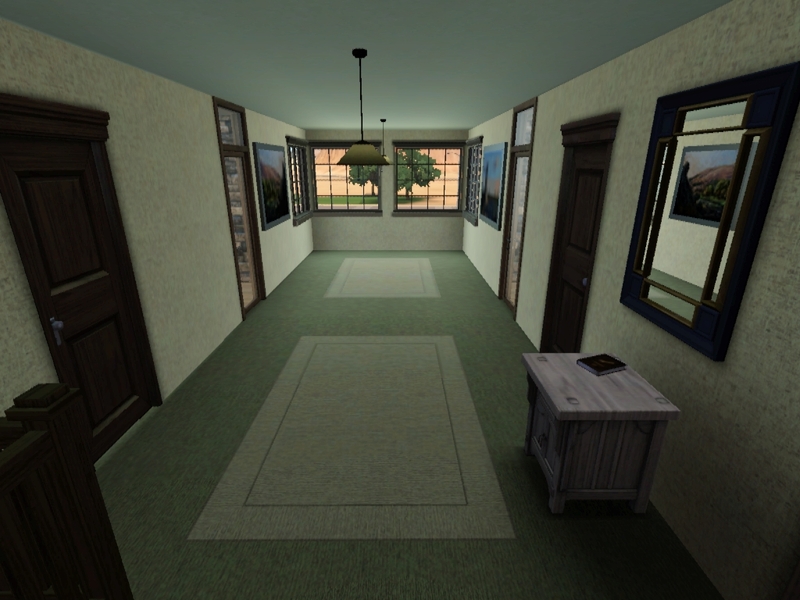 back in the hallway she said that the doors led to various rooms, such as the bathroom and further down behind her was a resting area for those that wanted to do some reading. 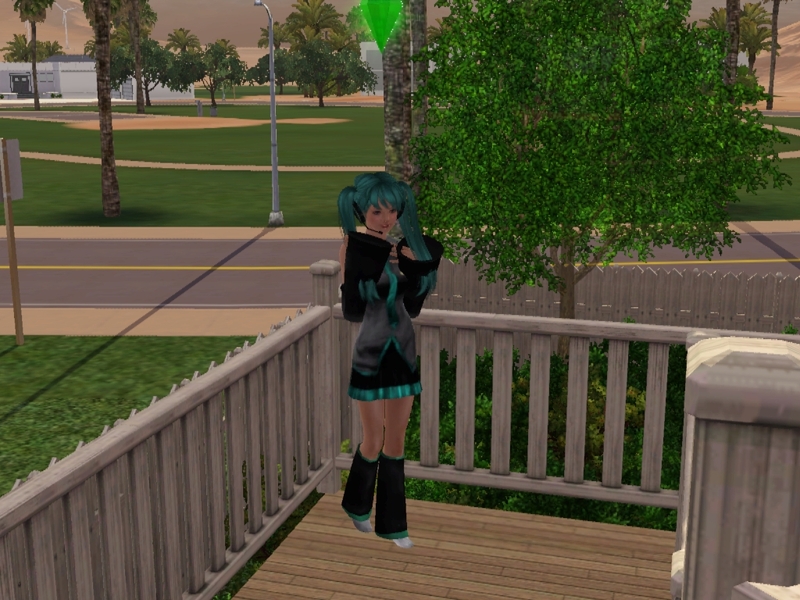 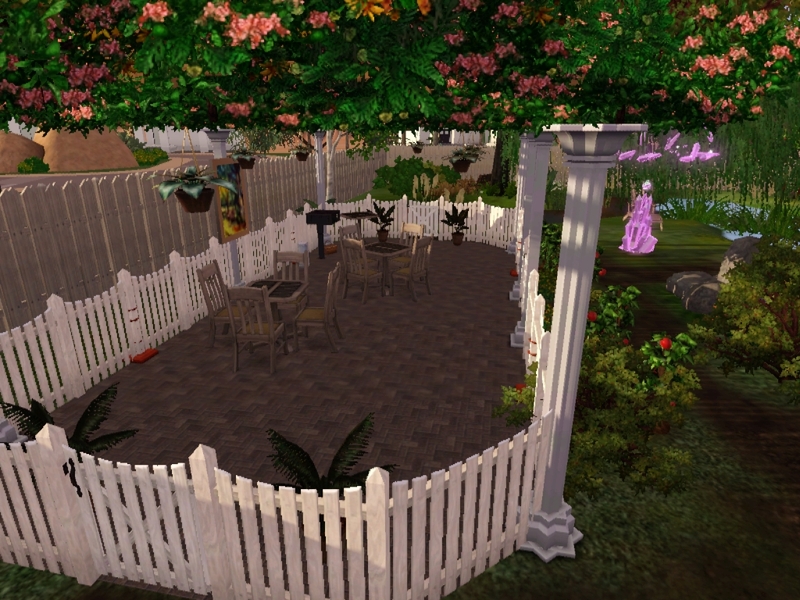 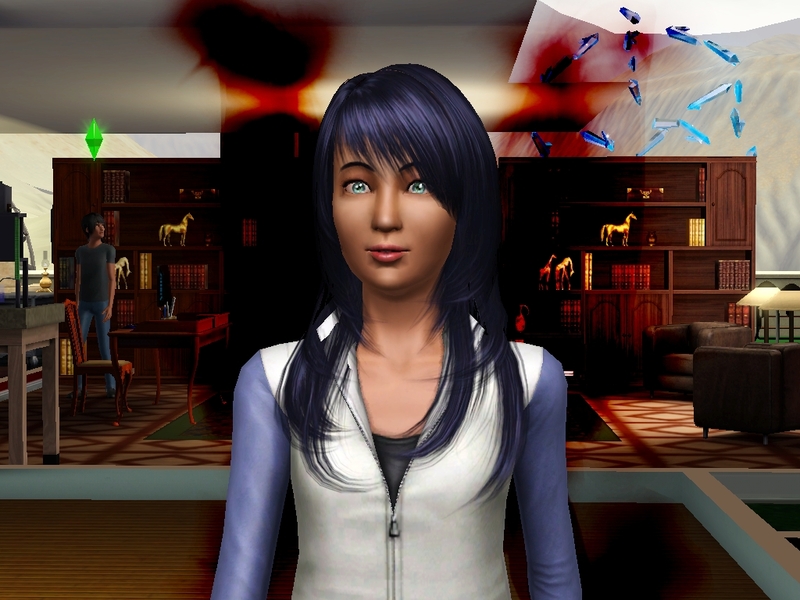 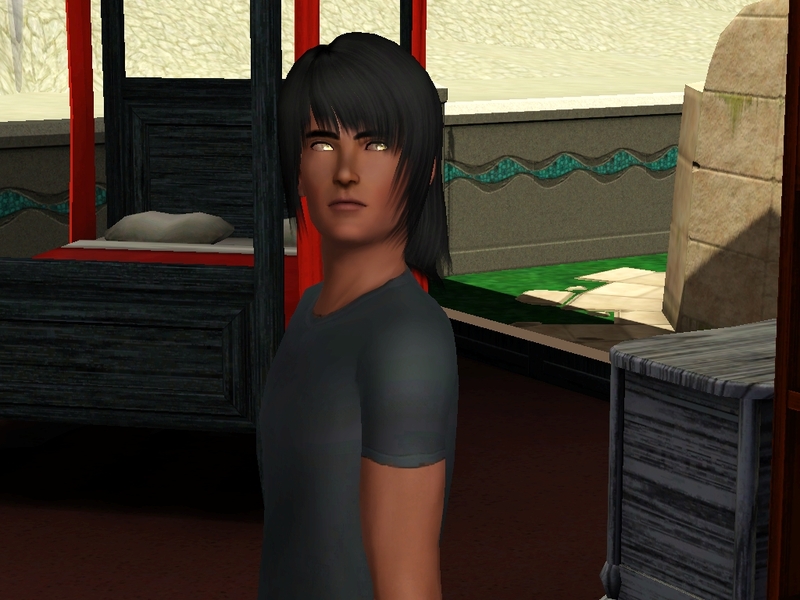 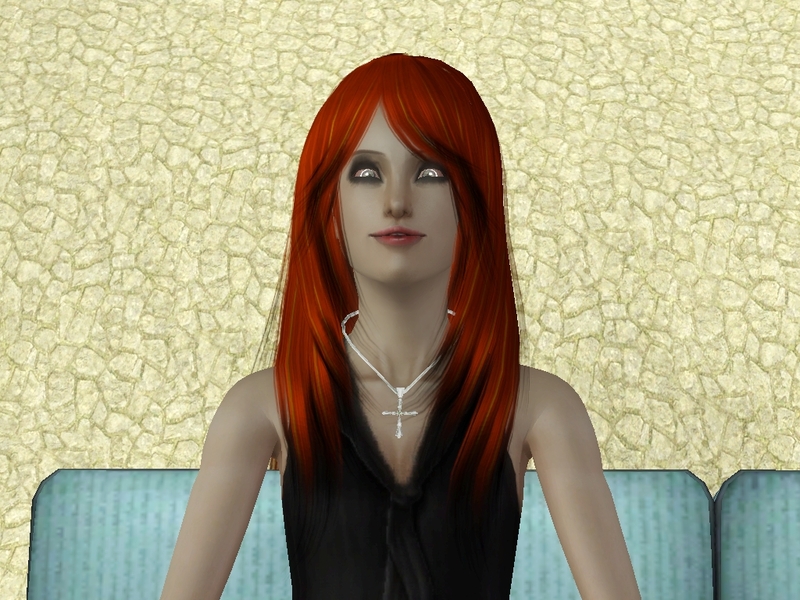 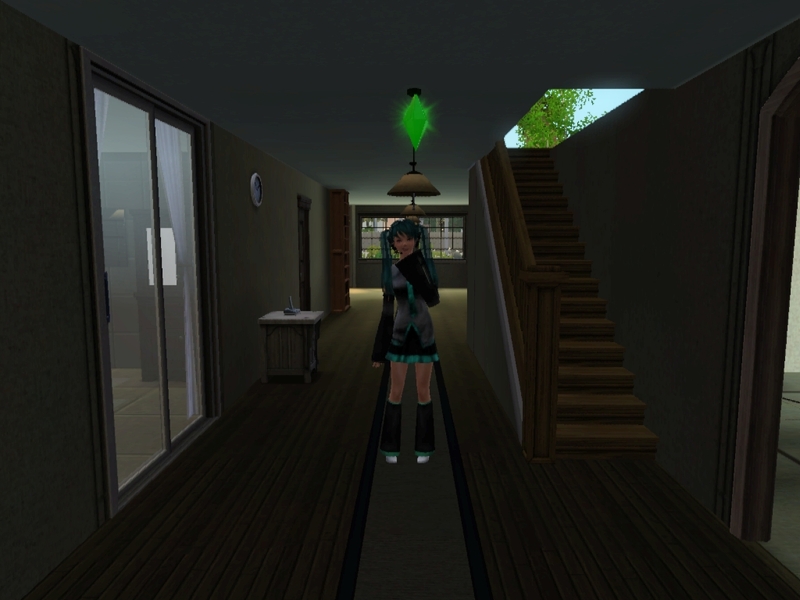 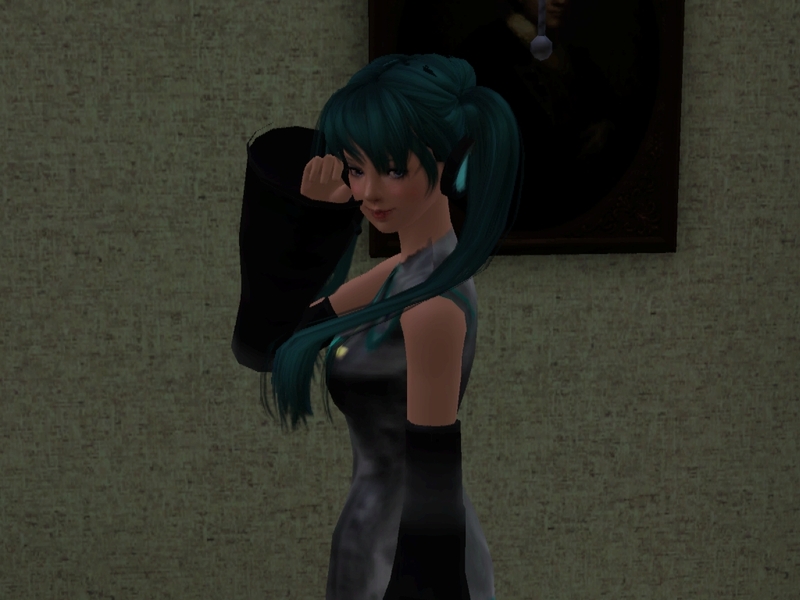 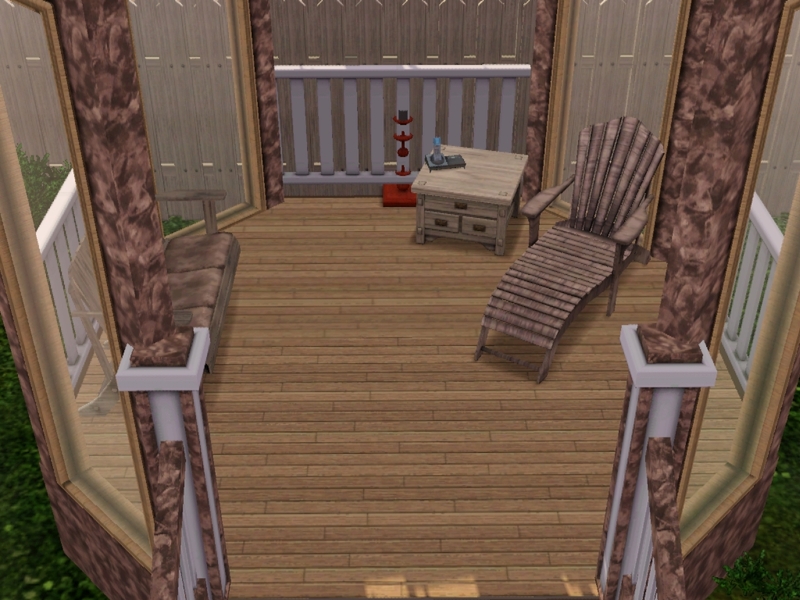 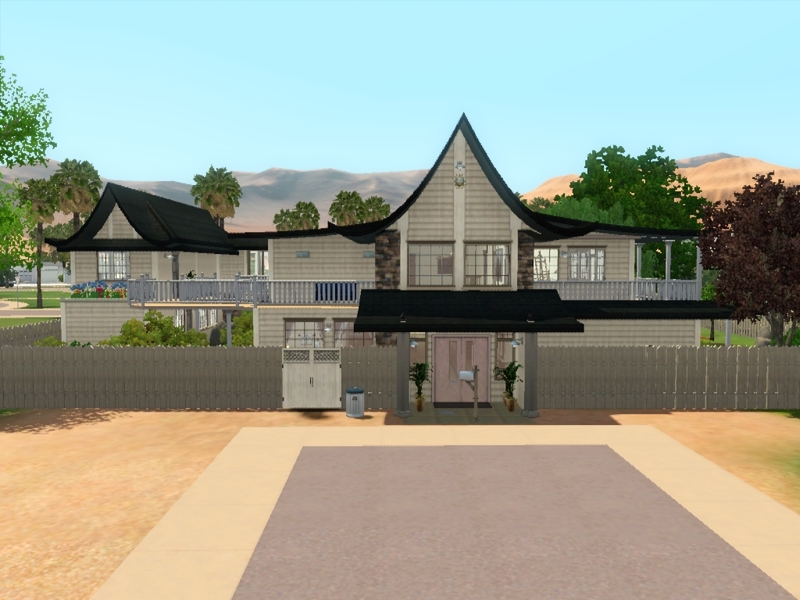 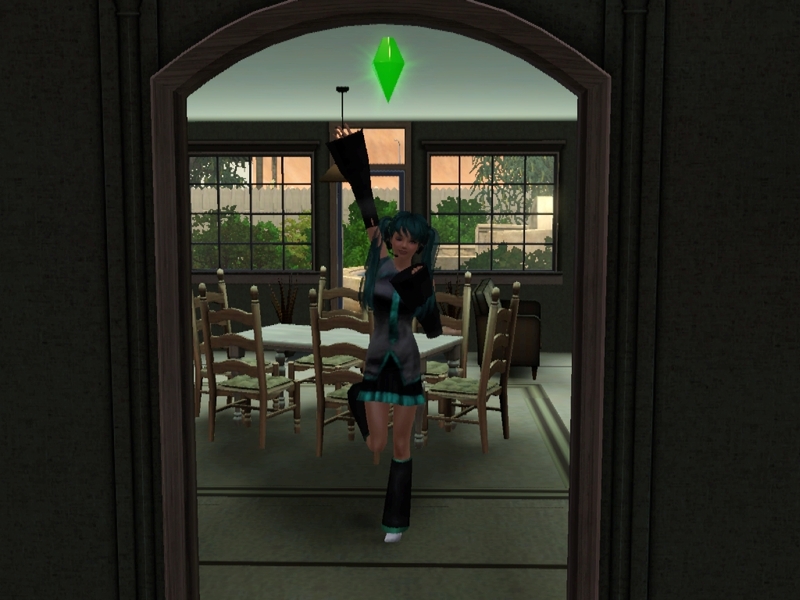 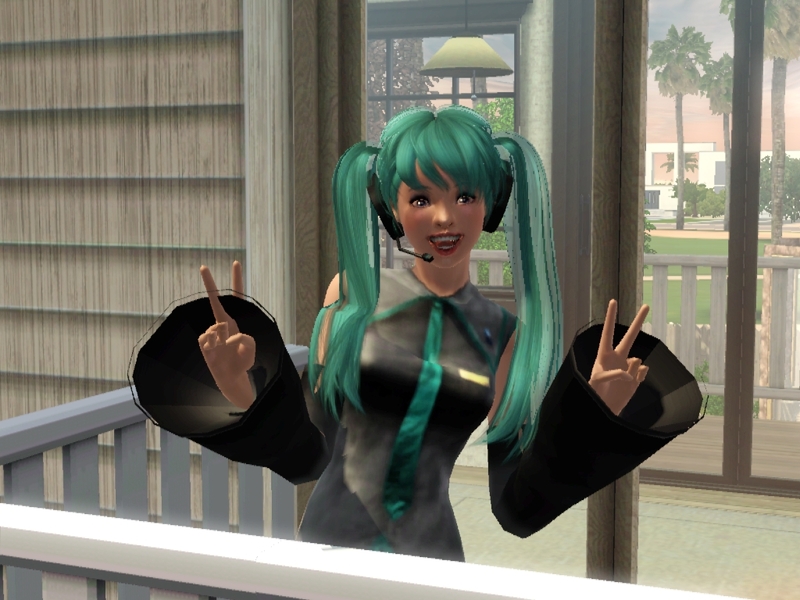 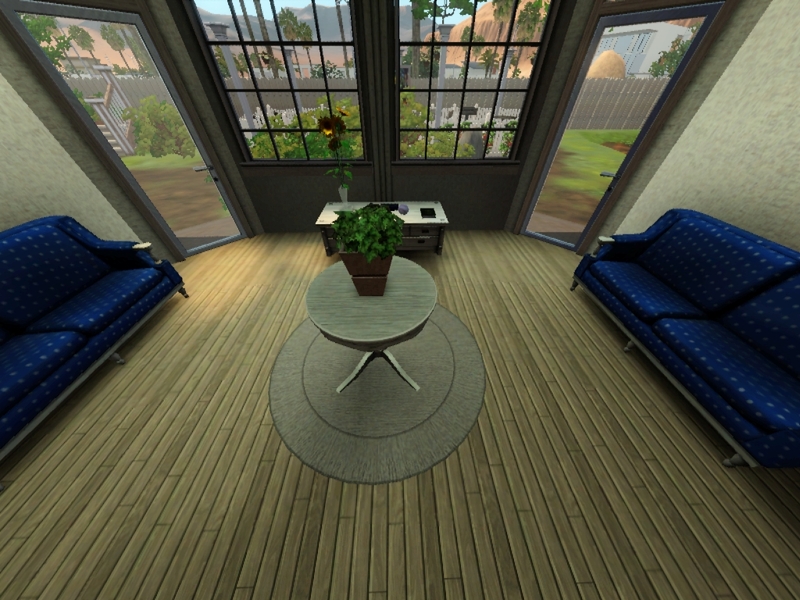 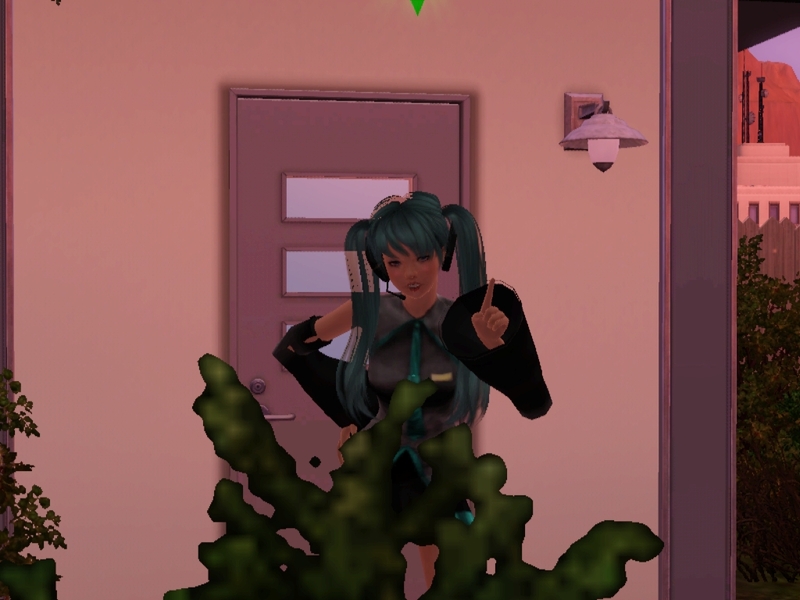 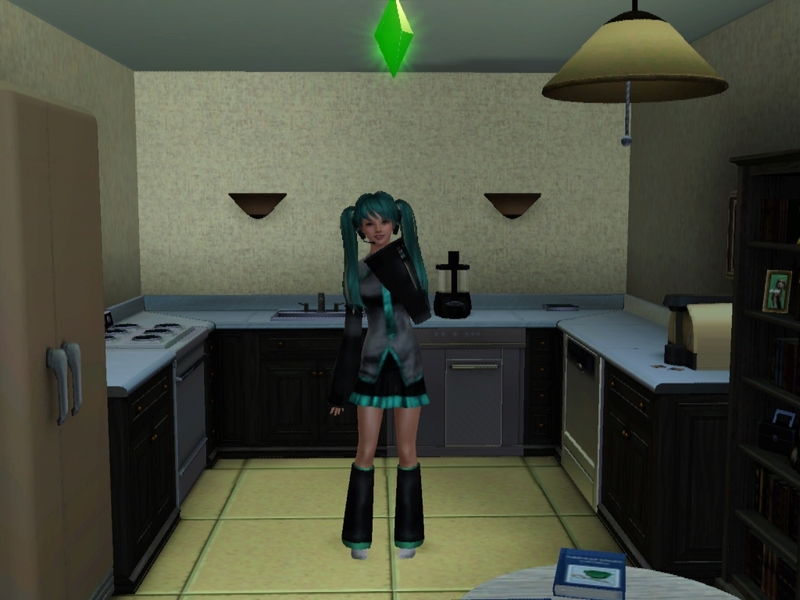 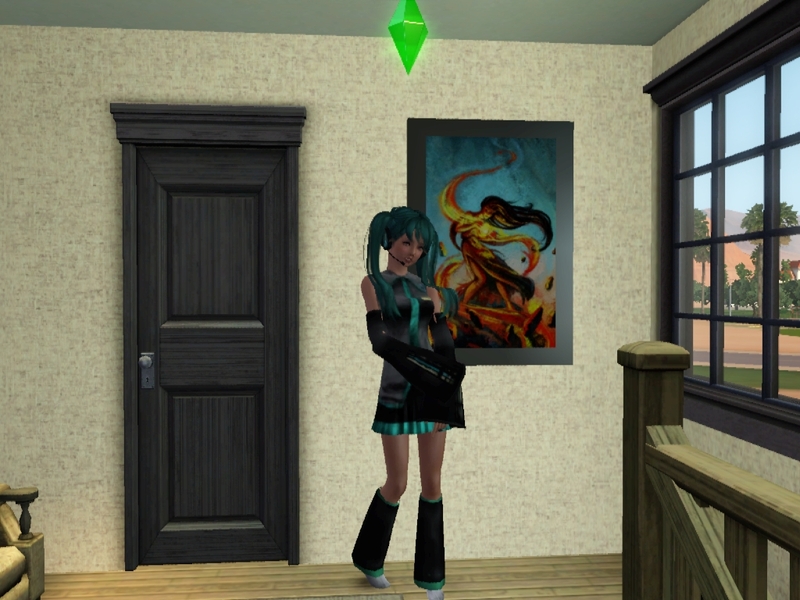 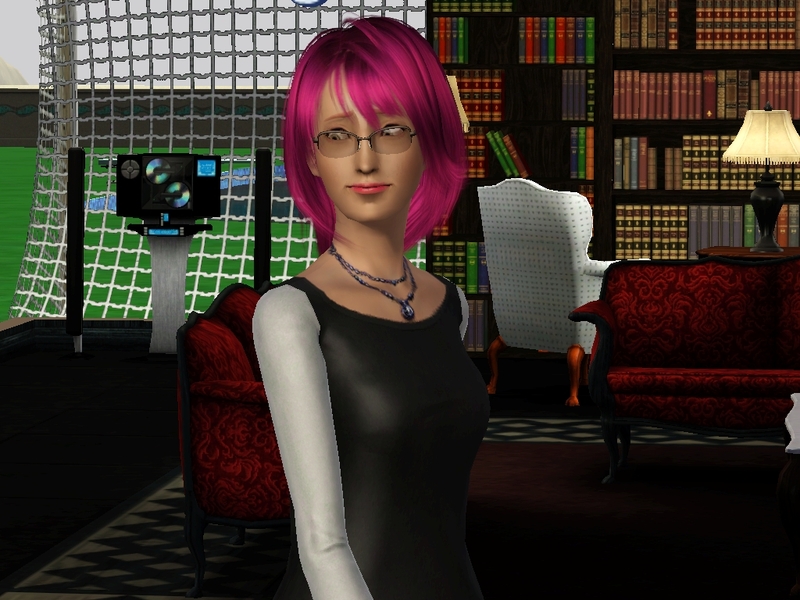 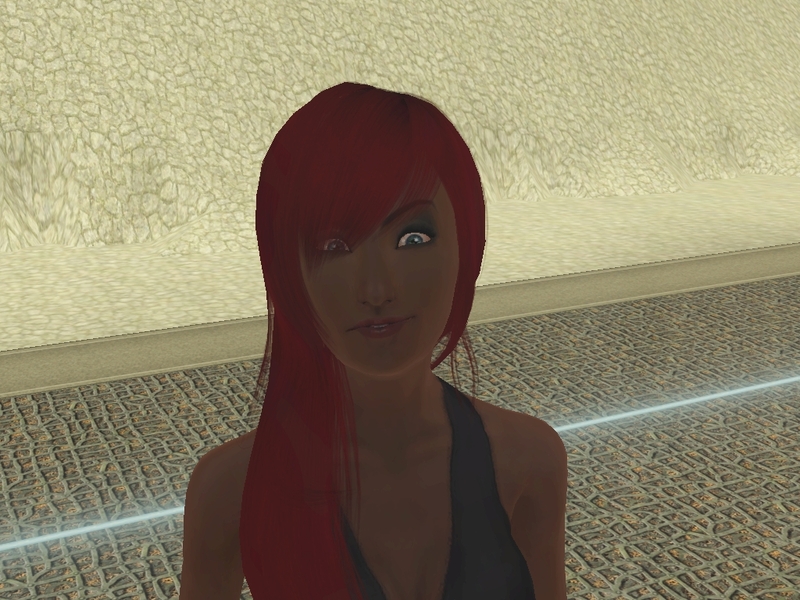 It was merely days ago that Miku had moved from SimCity to Lucky Palms, after having graduated from College she decided she needed a fresh start on life. 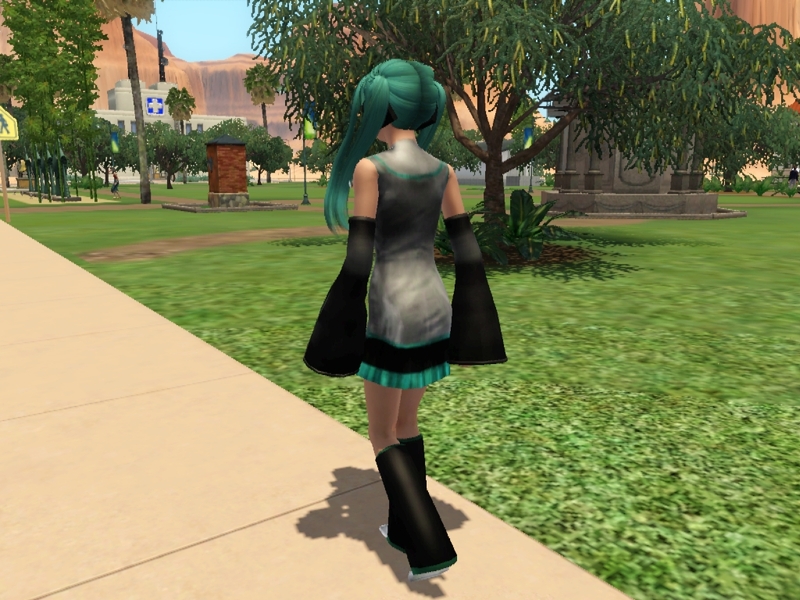 When she had settled in to her new home, she decided she would go sightsee and perhaps meet its people, she decided on starting with the park. 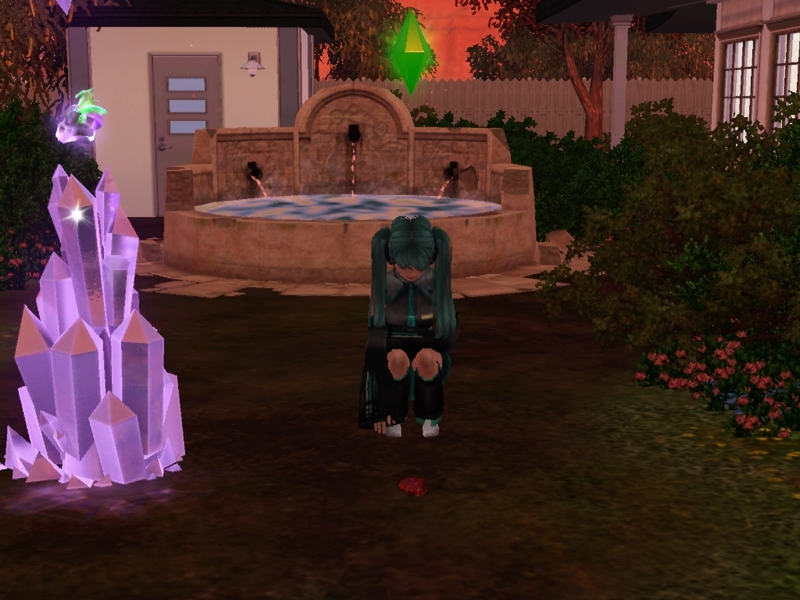 After doing a little bit of exploring, she headed home to reflect on what she had seen that day.